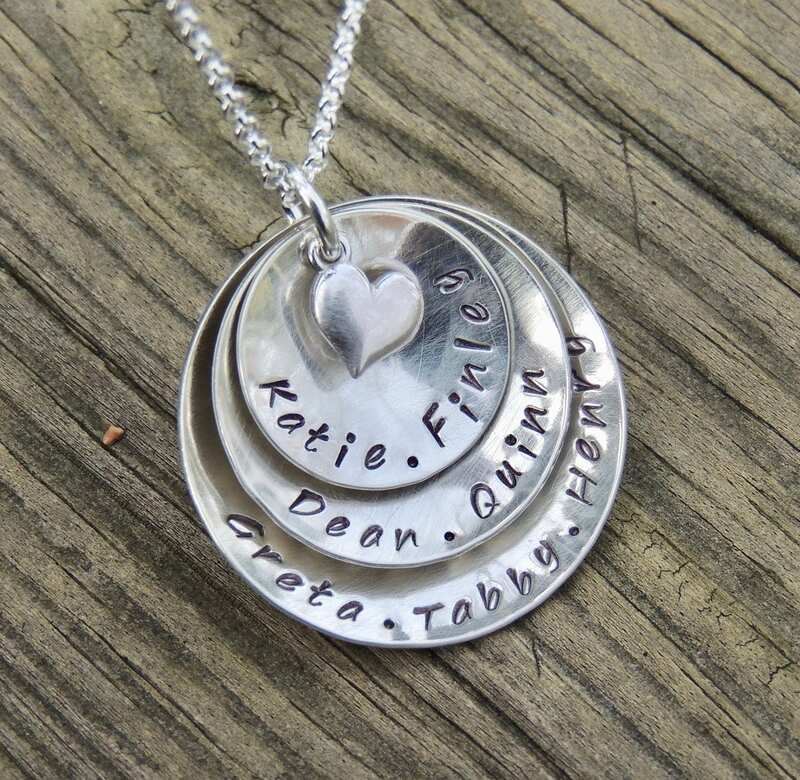 Hand stamped with a tiny sterling heart in the center. Choose from shiny finish or brushed finish (pictured). 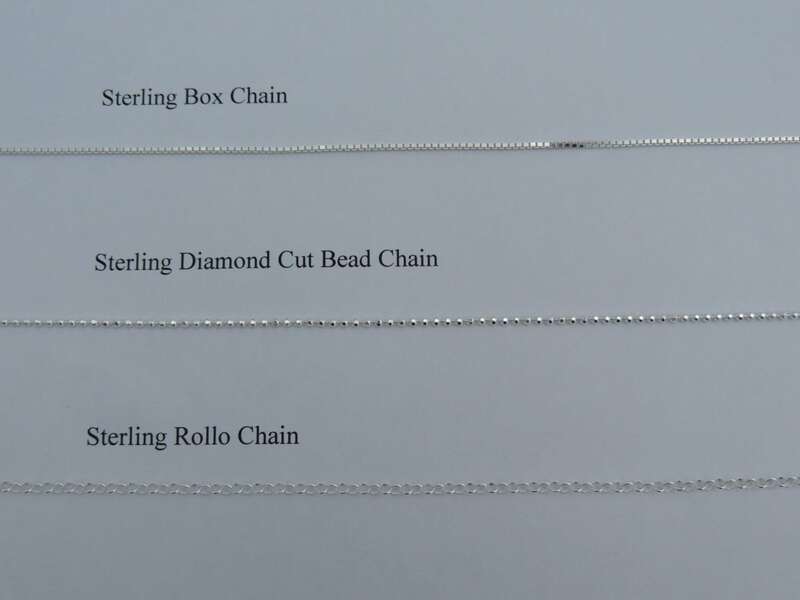 Your choice of sterling silver chain in 16", 18" or 20" length. All chains will include a 1" extension. 2. Choose your finish from the 2nd drop down menu. 3. 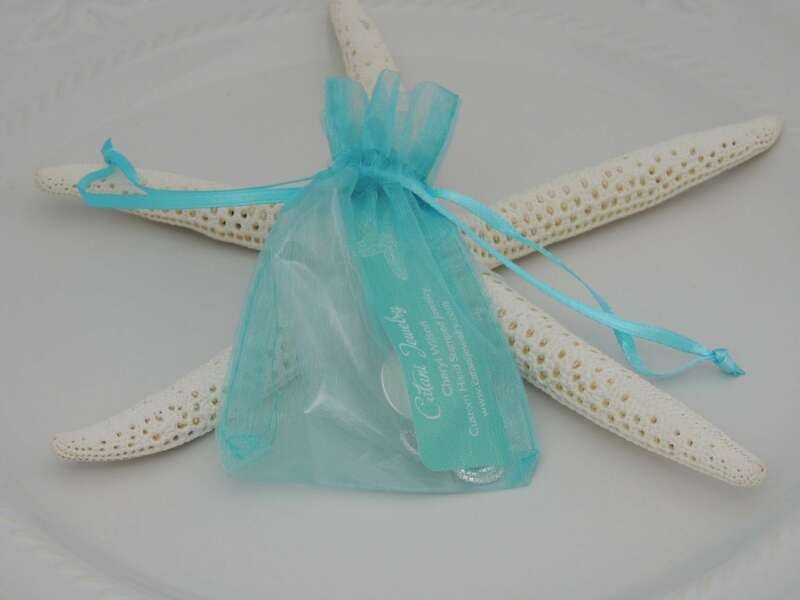 Please be sure to include your names or text in the "Personalization" section at checkout. 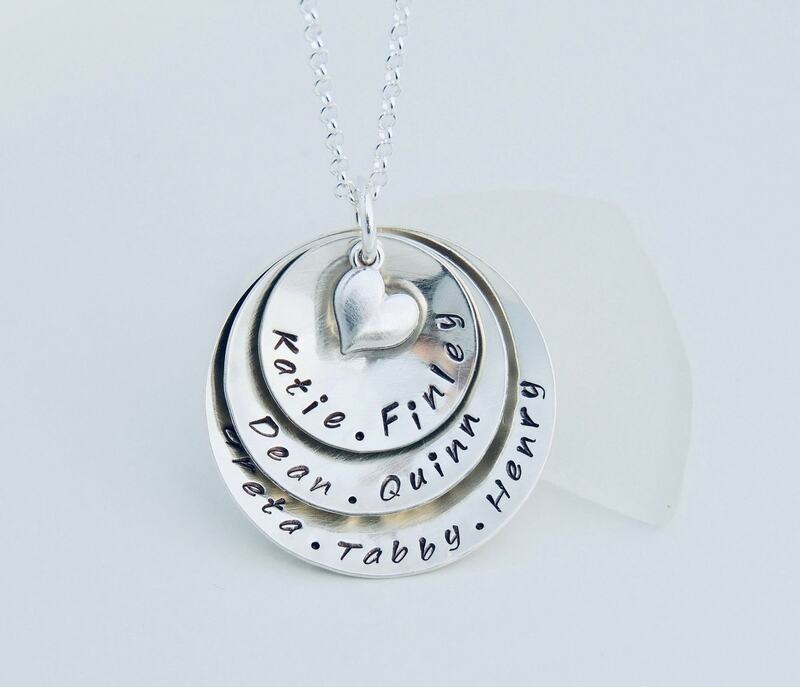 * Please note the max characters I am able to stamp per disc below.